The fee is $20 per session in cash and is payable at the door. Doug Cinnella, pitching coach for Mahwah High School, and former Pro Pitcher About Doug: Doug pitched over 1000 innings as a professional, starting with his third-round selection by the Baltimore Orioles in the 1986 draft. That made him the 97th player picked in the entire nation, an honor he validated by throwing two no-hitters and being named the NY-Penn League’s Most Valuable Player in his first year in the pros. In fact, Doug is the only pitcher in the history of professional baseball to record his first two career victories via no-hitters. Doug Played in the Orioles, Expos and Mets organizations. Of course, no one has forgotten Doug’s legacy here in Bergen County, where he was All-League, All-County and All-State pitcher at Paramus High School. Doug’s collegiate days at Seton Hall University still put him among the elite as well, as he holds the school record for strikeouts in one game (17 in 7 innings). Please send an email to mahwahyouthbaseball@outlook.com to reserve your spot and confirm your interest in attending, or reserve your spots with the form below. Camp is available to 7 through 14 year olds. COST: The camp will cost $199, sibling swill only pay $149. 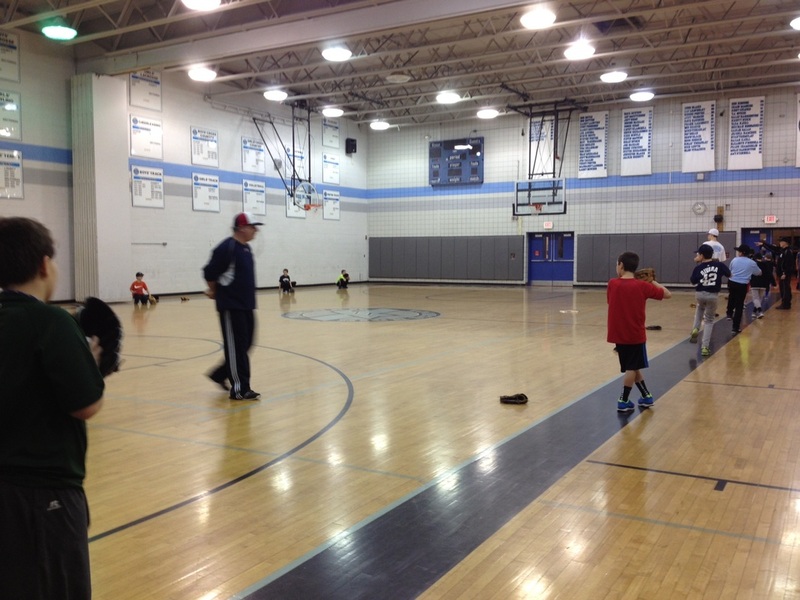 For 2016 we are going to run the camp indoors at PBI instead of outdoors in Mahwah to avoid an weather related issues. We are going to offer the camp Monday thru Friday since we are indoors and will not need a rain date. So this year camp will be 5 days instead of 4. We are also offering a $100. discount off the regular PBI indoor price to Mahwah players. Mahwah players come for $199. (regular price is $299.). Siblings will pay $149. 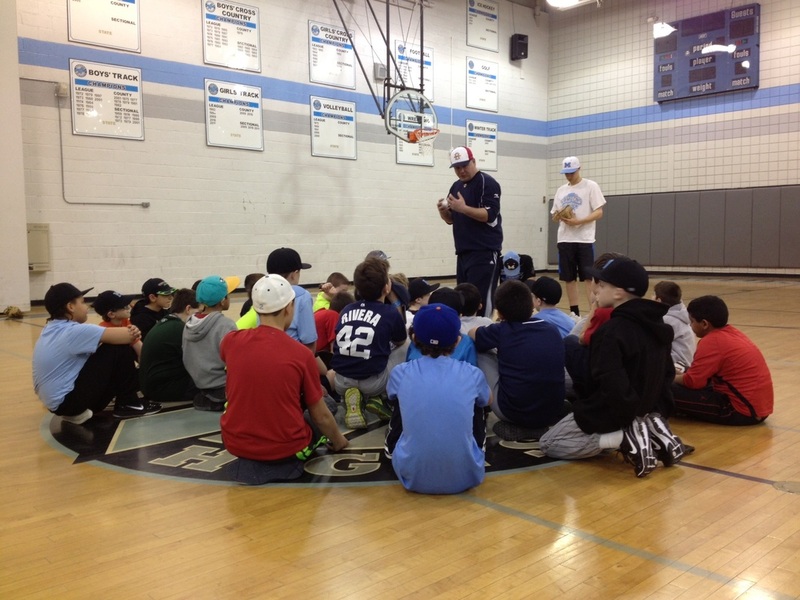 WHO IS TEACHING: Professional Baseball Instruction (PBI), a supporter of Mahwah Youth Baseball, is providing this spring camp at a discount to Mahwah residents. Mahwah HS Coaches Varsity - Jeff Remo Mahwah HS Coach, along with Mahwah Varsity players, and other coaches. The camp is open to Mahwah residents only. TO REGISTER: contact PBI at 1-800-282-4638. ** Players will be grouped at first by age, then may be moved according to skill level. We will not group 8 year olds with 14 year olds. Each group will be trained to match their skill level; so in essence, the camp will consist of numerous different training programs according to age and skill levels. 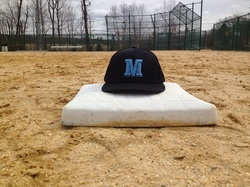 Mahwah youth baseball provides our baseball players with additional, optional, training and camp opportunities. On this page you will find both the current, and past clinics, so that you may plan for your future ballplayer. Browse the pictures and videos from prior clinics so your player can get excited about the season. Some of these clinics will come with an additional cost, as we work with outside training facilities as well as local coaches. Attended a clinic and have feedback ? Use our feedback form below.